We are proud to serve many of the far reaching communities in the Seattle Area and Eastside. Issaquah is one of our favorite service areas. People in the Issaquah, wa seem to have high standards for their entertainment needs. We guarantee out TV mounting services and all of our work for that matter. If anything is wrong once we complete a job we take pride in coming over to make things right. However, we normally do things right the first time. Issaquah is one of our home bases, so we can usually get to your project or service call within a day or two given that our schedules work together. We are also very flexible in our work times and often will work weekends or into the evening. 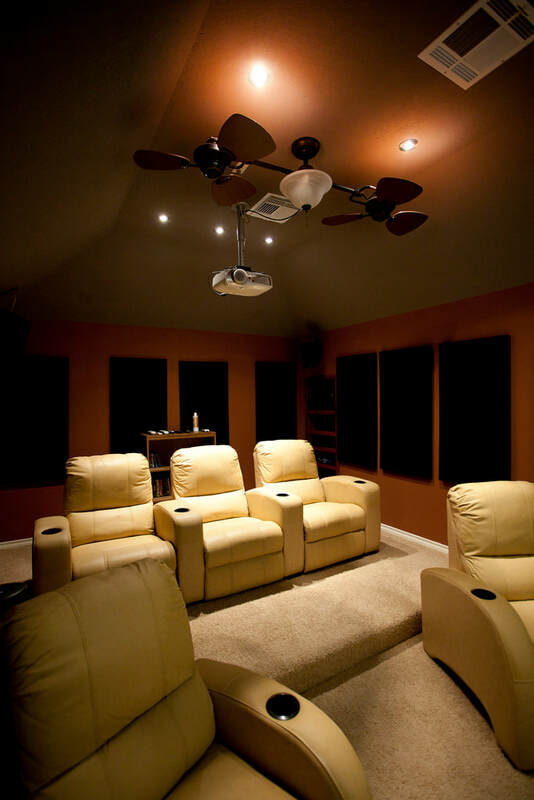 We take our Home Theater Installations seriously, guarantee our work and aim to keep you satisfied with our workmanship and any products you purchase through us. So, again, we would enjoy talking to you about your next project whether it involves just a simple TV mounting, installing speakers in walls and ceilings, concealing wires, setting up a wireless speaker system, mounting a projector and screen, consulting you on updating an existing system, or talking about the design and build of a new home theater room in your house. We are dealers for many High End Audiovisual and Home Automation Products, so be sure to ask about those to see if we can get you a special deal on components. We can't always guarantee that but we are happy to look into those things for you.